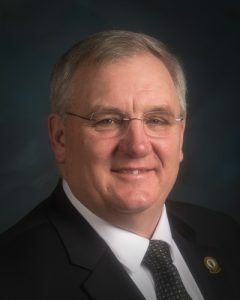 According to an NCGA-commissioned analysis, which NCGA provided to USDA and the Office of Management and Budget, trade disputes are estimated to have lowered corn prices by 44 cents per bushel for crop produced in 2018. This amounts to $6.3 billion in lost value on the 81.8 million acres projected to be harvested in 2018. USDA’s plan sets the payment rate for corn at just one cent per bushel.